Work By Kennedy Yanko Now On View At ArtCenter/ South Florida On View Until December 16th. On October 10th, artist Kennedy Yanko will be part of the Larry Ossei-Mensah curated “Parallels and Peripheries” at ArtCenter/ South Florida. 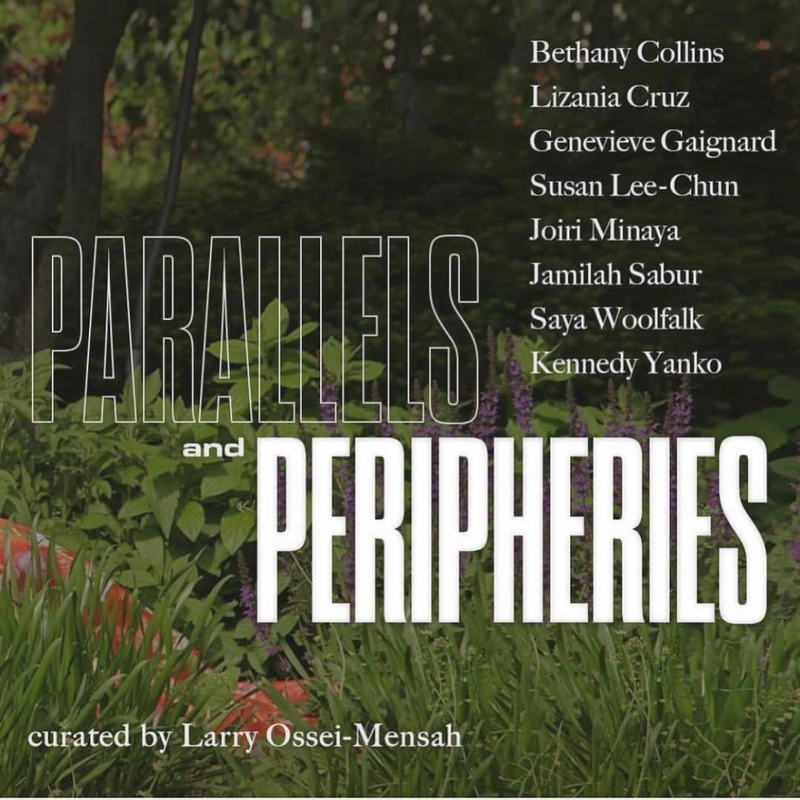 PARALLELS AND PERIPHERIES is an exhibition series curated by Larry Ossei-Mensah that investigates how eight artists create work constructed from narratives, myths, and memories that shape personal, political and societal identities. The inaugural edition of the series will take place in Miami and presents works by women artists whose dynamic practices reframe and redefine how artmaking fits into a broader global discourse impacting marginalized communities. The exhibition endeavors to highlight works by these artists, all of whom are actively responding to the dramatically shifting social, cultural, and political landscapes born from centuries of collective and historical traumas designed to further oppress and subjugate disenfranchised communities. Those featured in PARALLELS AND PERIPHERIES work to leverage their capacity as artists to create shifts in the power dynamics between the “center” and “periphery”. Featuring a variety of mediums such as photography, painting, sculpture, and books, each artist utilizes a varied approach to challenge the status quo, assert their creative agency, and tell the stories of the overlooked. PARALLELS AND PERIPHERIES explores how these artists are re-imagining our global society and picturing its future via their artistic practices. They create work that responds to the multicultural society in which we live in and acknowledges the imperative to spotlight cultural nuances—rather than demonize differences— in order to address many of the issues in the minds and hearts of disempowered communities around the world. PARALLELS AND PERIPHERIES essay by Jessica Womack, Doctoral Student, Art and Archaeology, Princeton University.